To complement its menu of global cuisine, Tempo Urban Kitchen has introduced its take on the popular Taco Tuesday with a weekly Taquero Tuesday promotion featuring a taquero dishing out a variety of unique $2 street-style tacos crafted to order from 4 p.m. to close. Guests will have the opportunity to add a selection of fresh ingredients atop made-to-order tacos and the Tempo bar will join in the festivities with select beers for $3. On Taquero Tuesday, guests will be able to order a variety of $2 tacos, including Shrimp, Steak, Chicken Tinga, Short Rib, Pork, Fish, Korean, Veggie, and Ceviche. 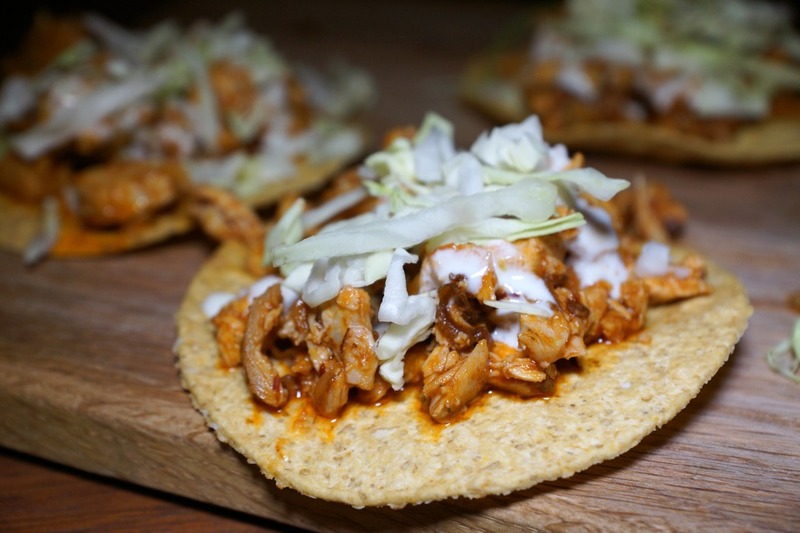 The special tacos feature proteins prepared using innovative cooking methods and boast exotic ingredients, bringing an unparalleled uniqueness to each taco. Guests will be offered a variety of ingredients to customize their tacos to their exact preference. In addition to its weekly Taquero Tuesday specials, Tempo Urban Kitchen will offer other weekly specials, including Mar-Monday with $5 margaritas and martinis, as well as half off oysters and ceviche; and Wine Wednesday with half off all wine and flatbreads. Guests will still be able to take advantage of a daily Happy Hour from 2 p.m. – 6 p.m. with half-priced appetizers and flatbreads, $1 oysters, $2 beers, and $5 martinis and margaritas. 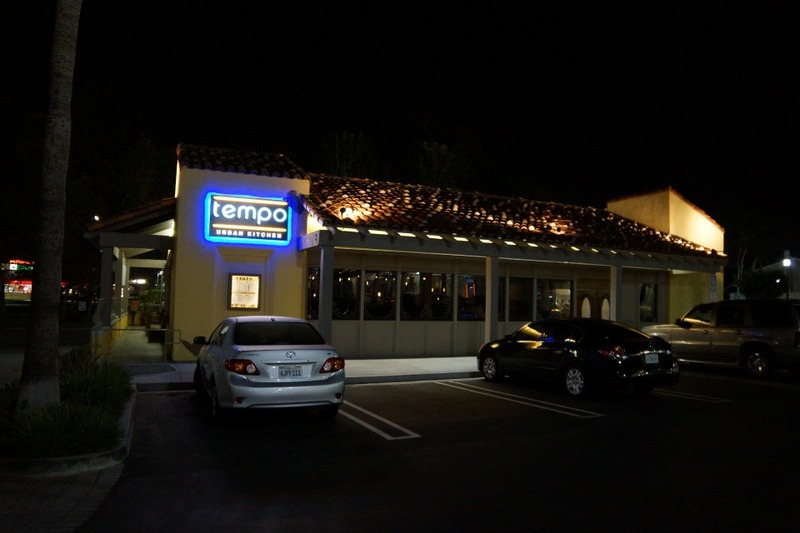 Tempo Urban Kitchen is open daily in Brea at 1060 Imperial Highway; across from the Brea Mall.